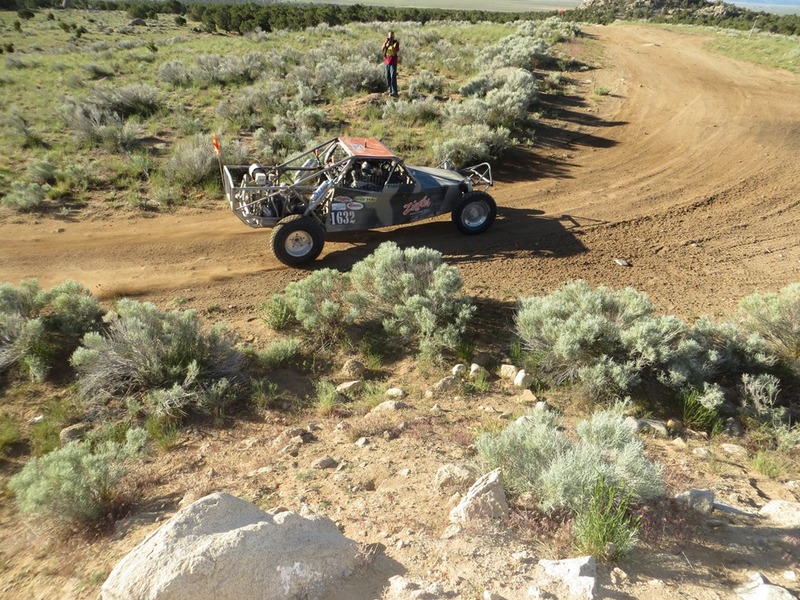 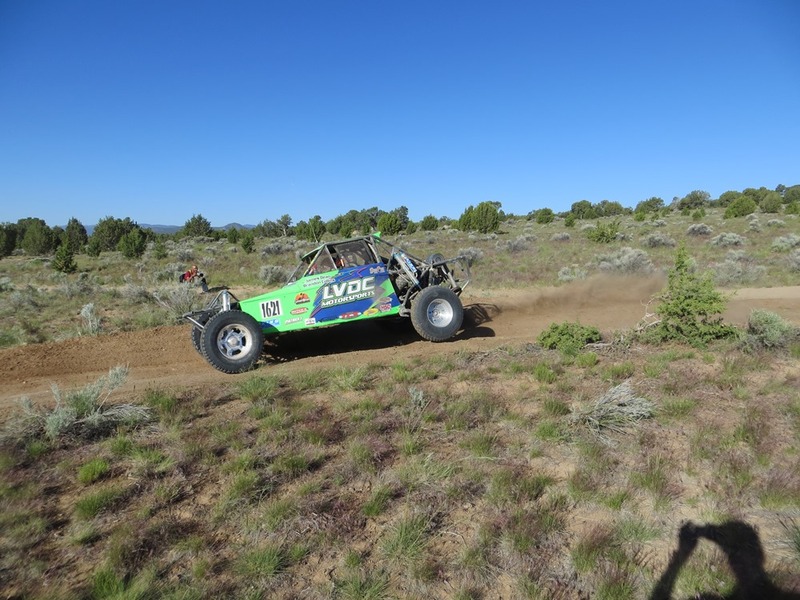 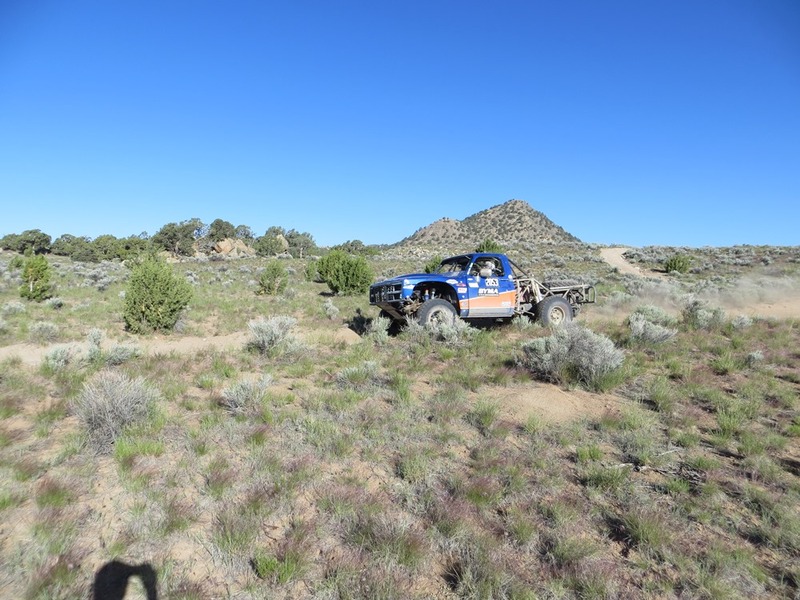 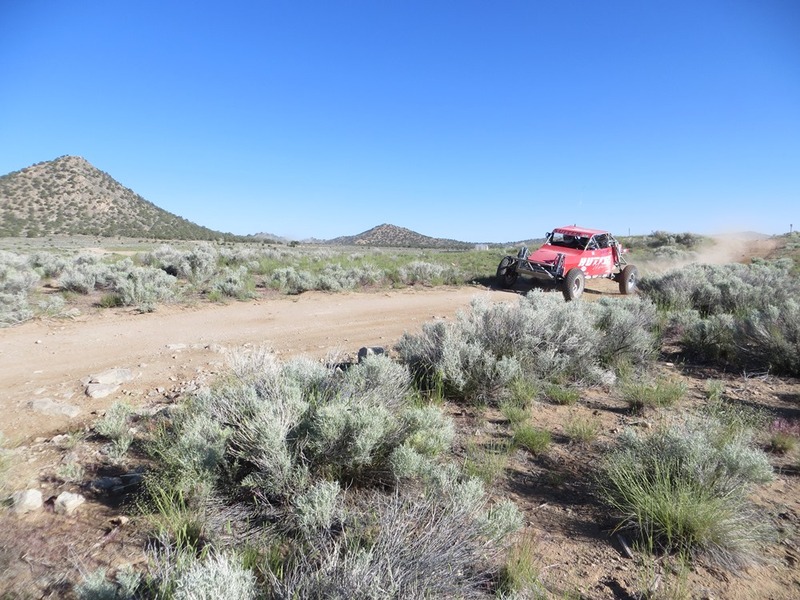 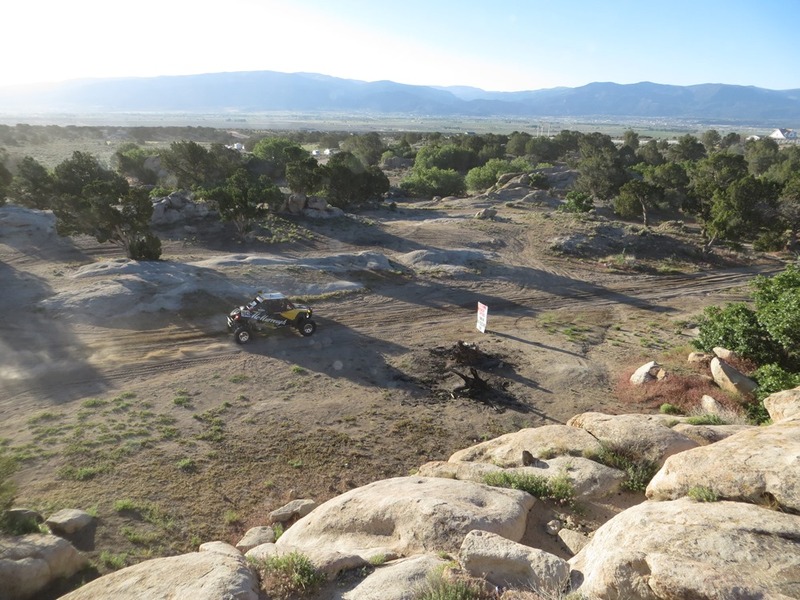 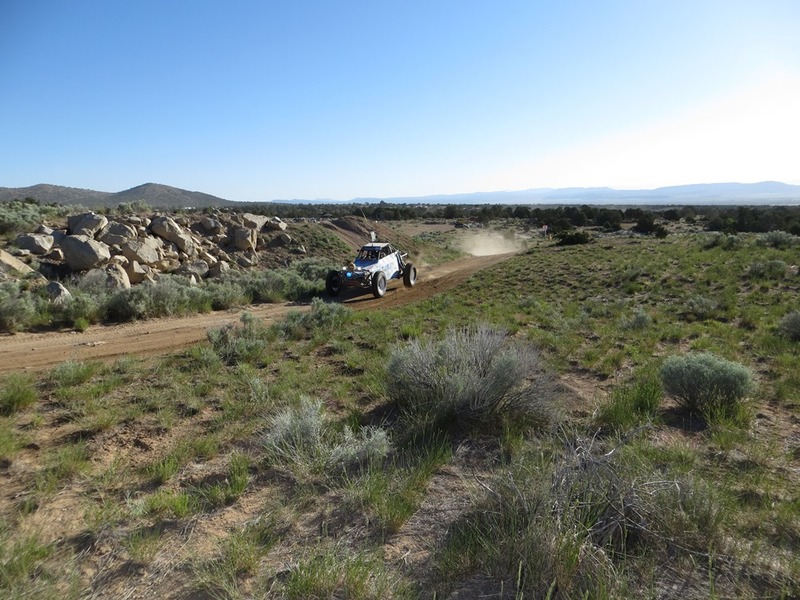 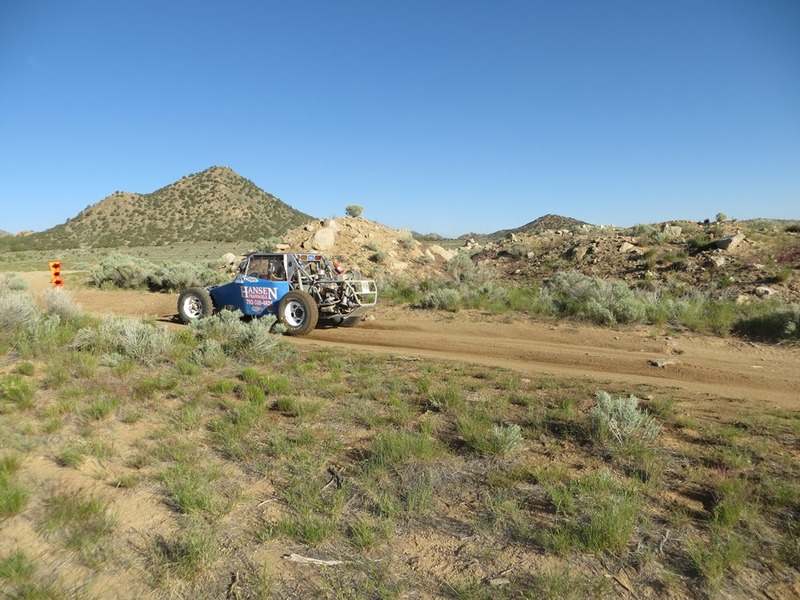 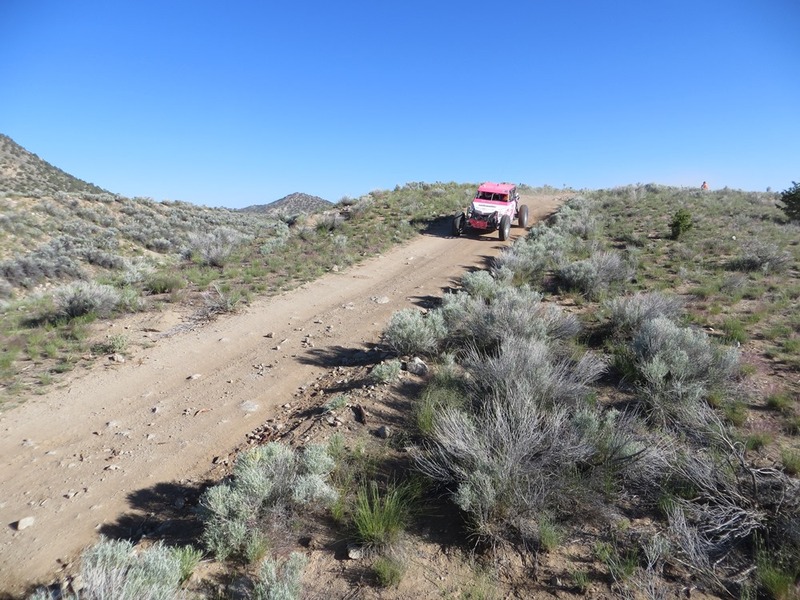 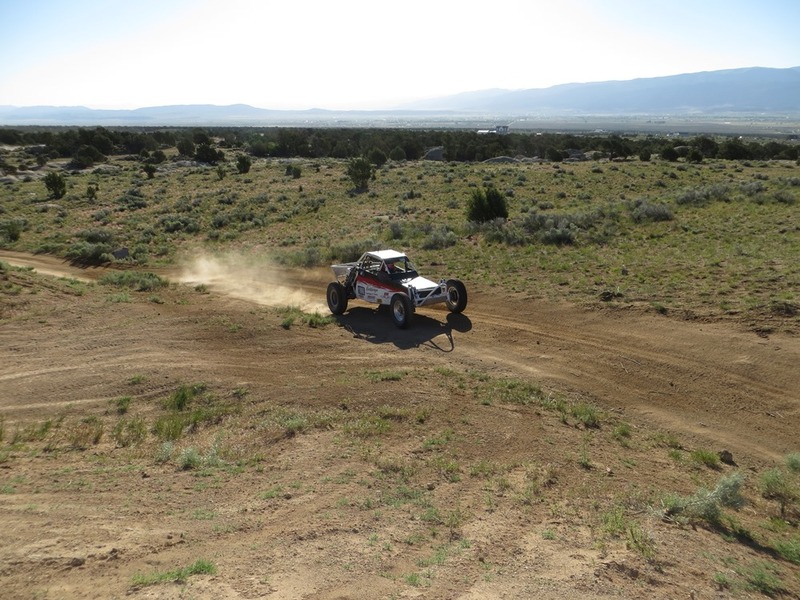 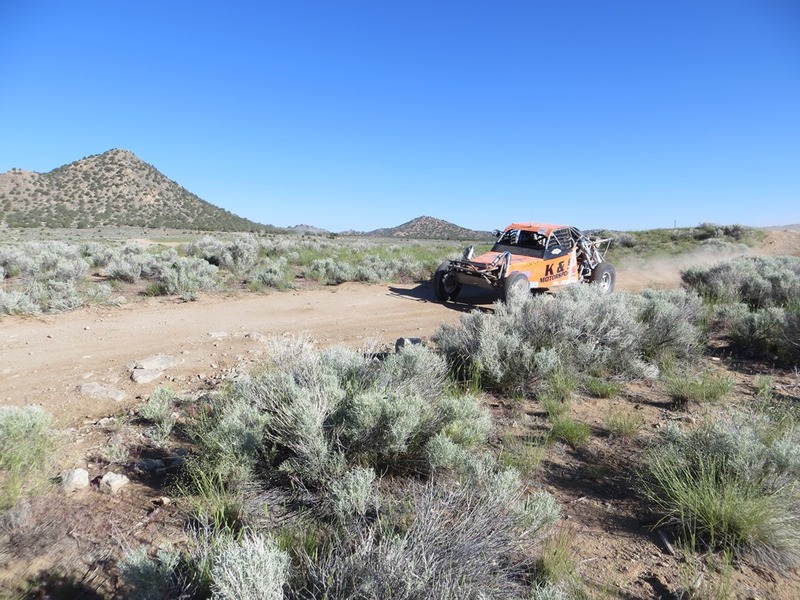 CEDAR CITY – The Southern Nevada Off Road Enthusiasts – commonly known as SNORE – made their Utah debut Saturday at the Cedar City Grand Prix. 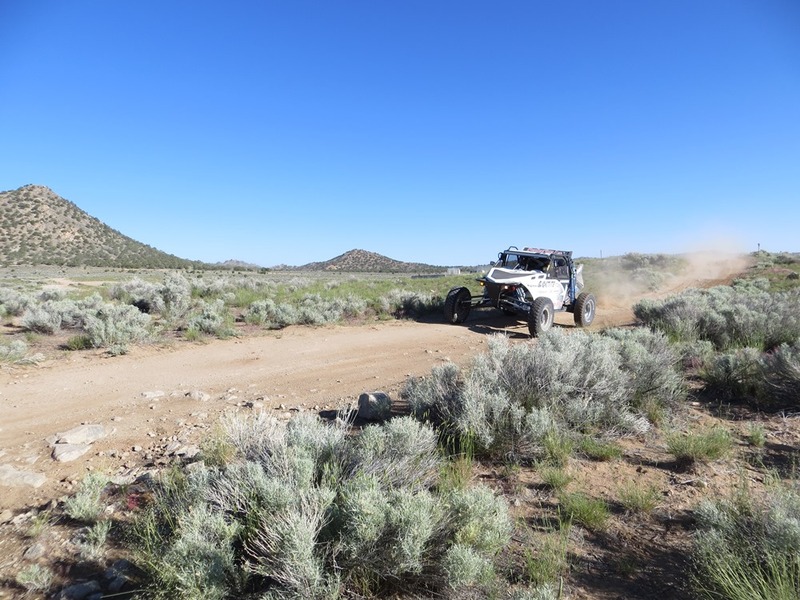 Sounds of roaring engines could be heard Saturday morning at Three Peaks Recreational Area as a total of 80 racers cruised through the new course. 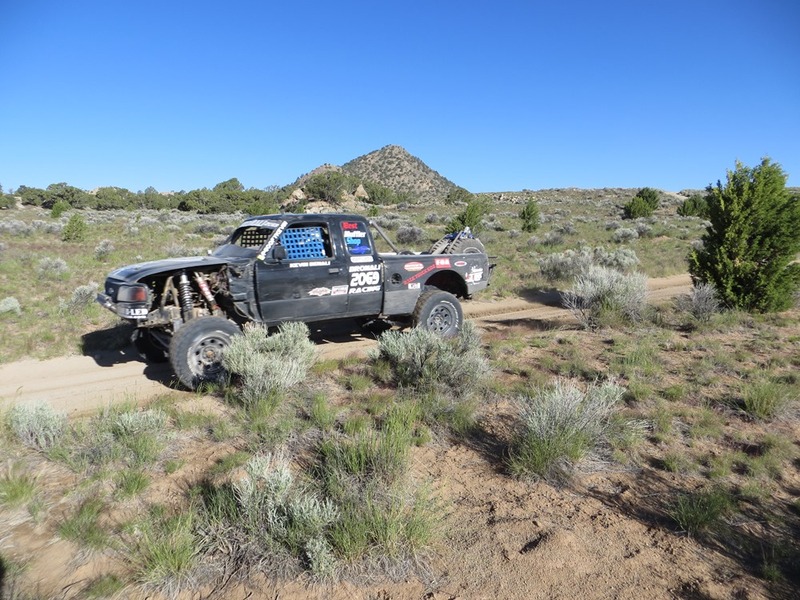 The course is awesome with technical terrain and turns through trees, said Vince Bishop, sergeant at arms, media director and volunteer director for SNORE. 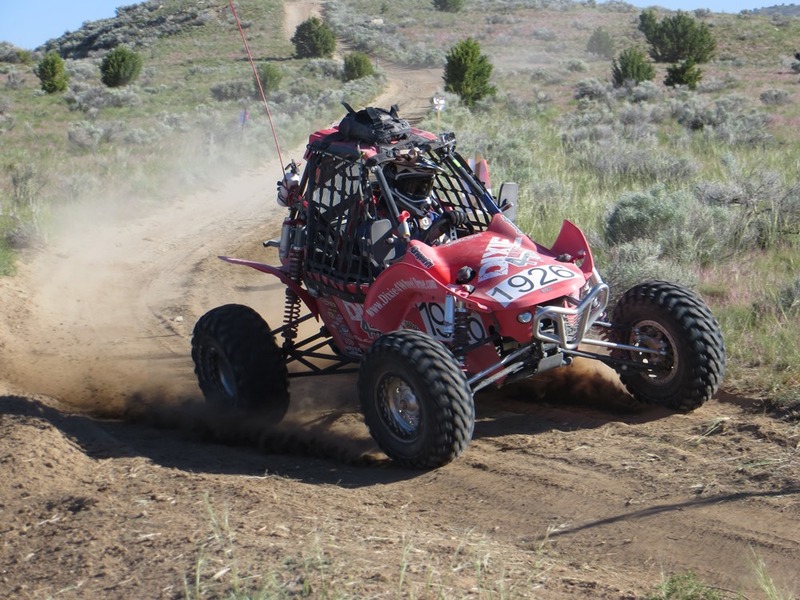 “Very technical, very tight,” he said. 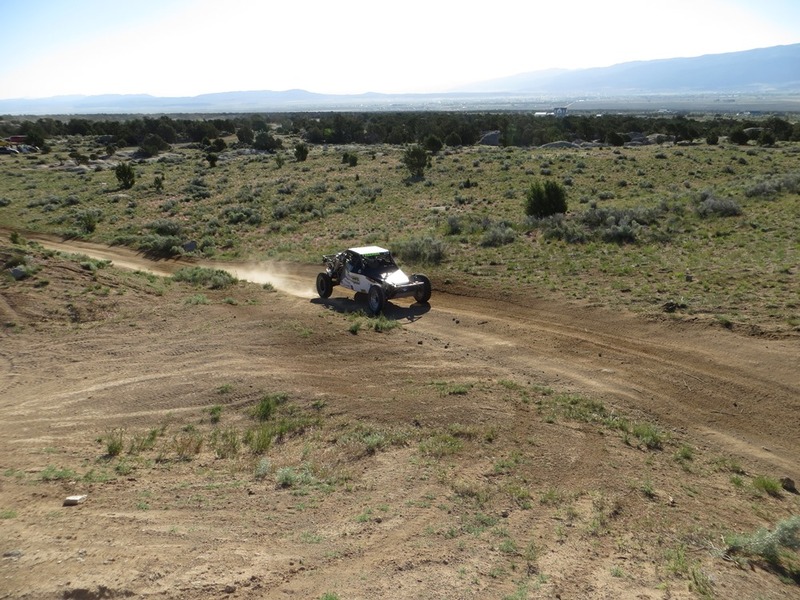 Being in Utah has been a new experience, Bishop said. 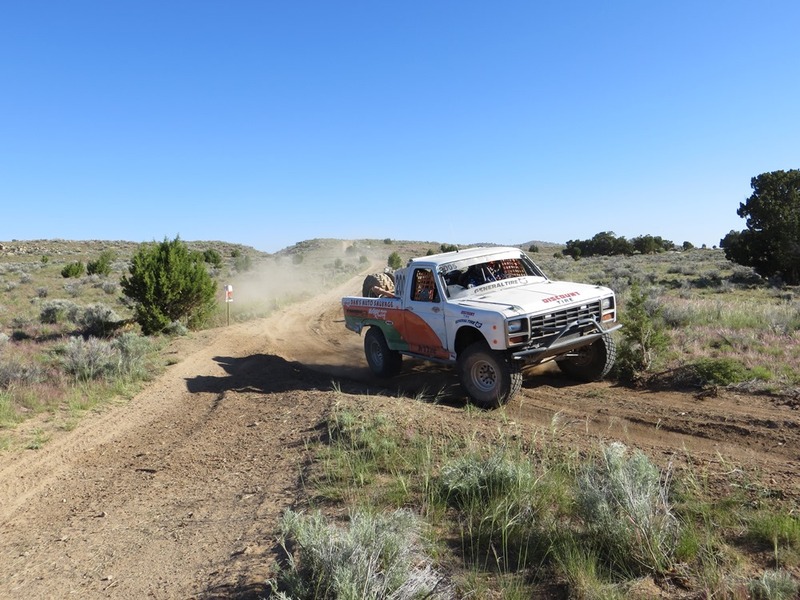 He has been doing off-road racing for 21 years and this is the first time he has witnessed a herd of deer on a course. 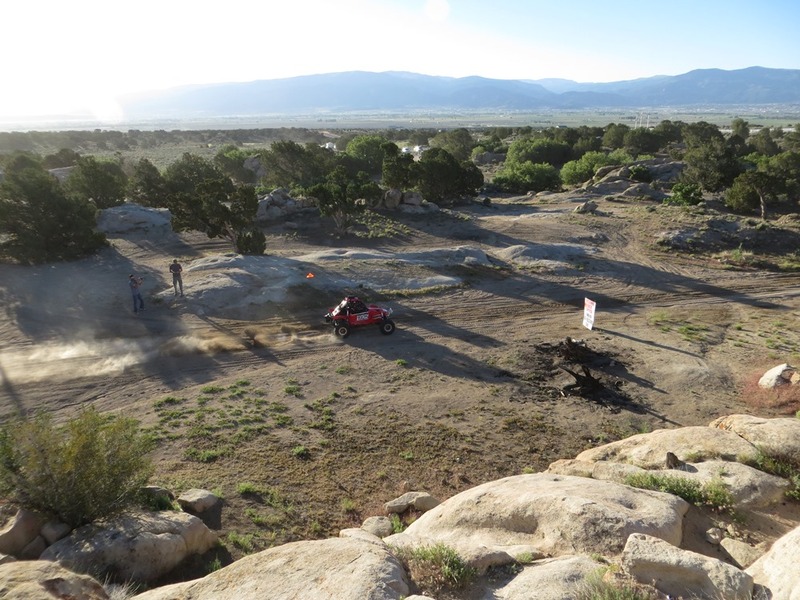 “Wow, that was cool,” he said. 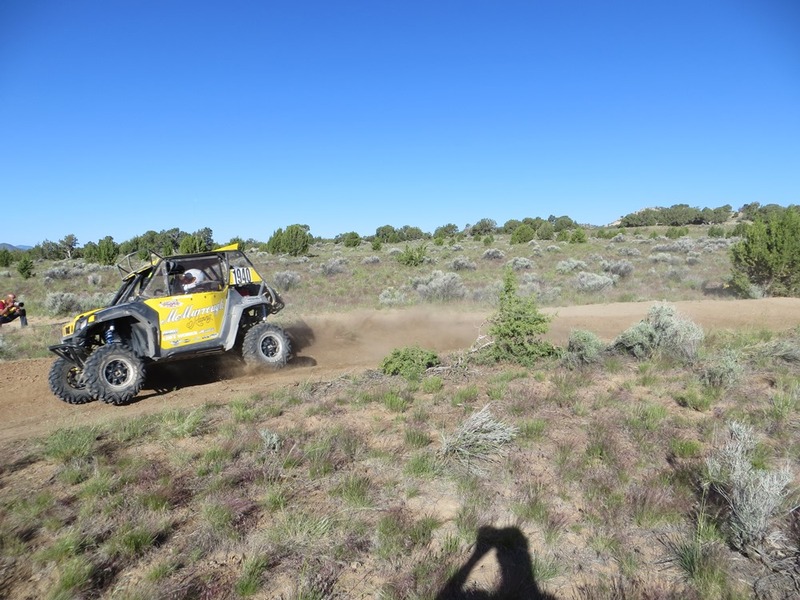 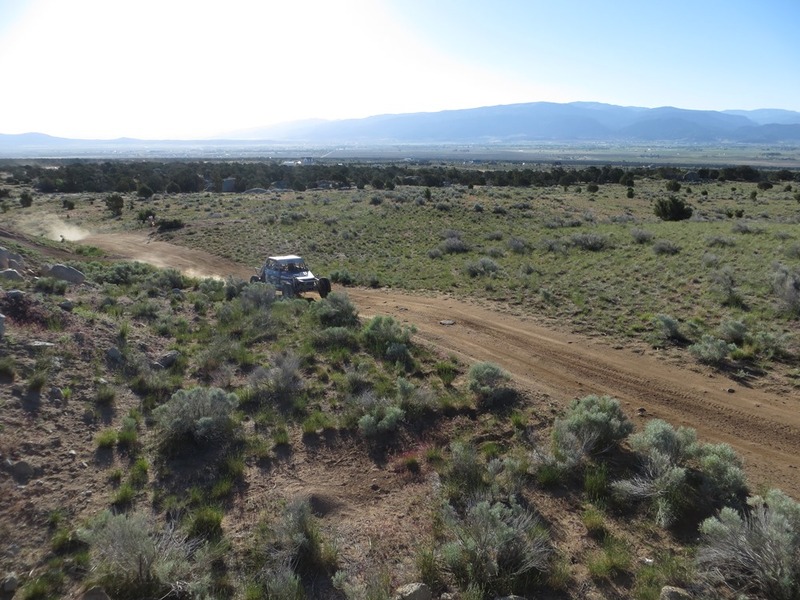 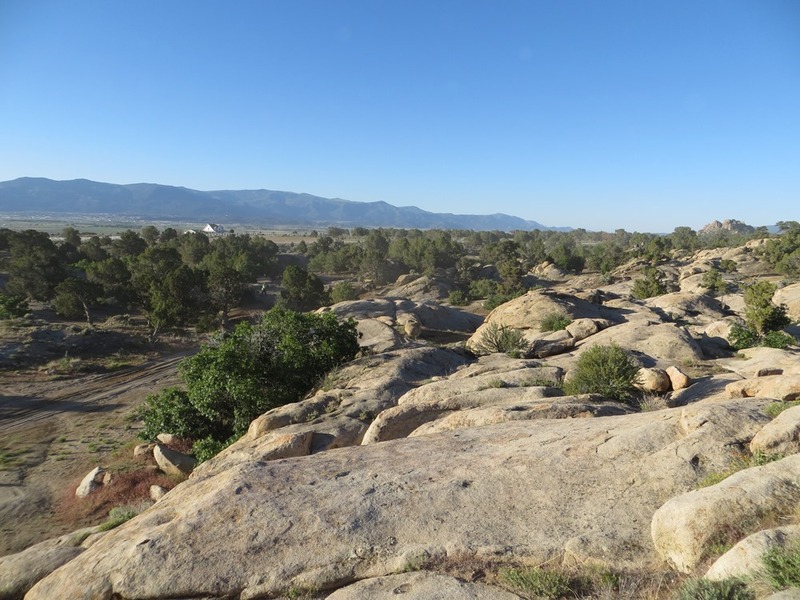 SNORE, an all-volunteer organization, looked at coming to Utah due to Bureau of Land Management closures and development in the Las Vegas area. 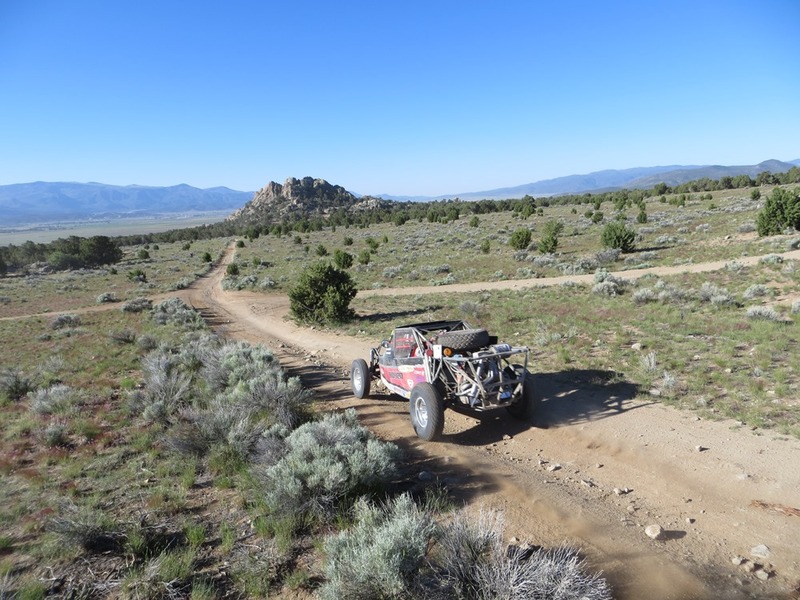 After SNORE President Ken Freeman visited Cedar City on vacation, the group began talking to local officials in order to create the 32-mile loop course, Bishop said. 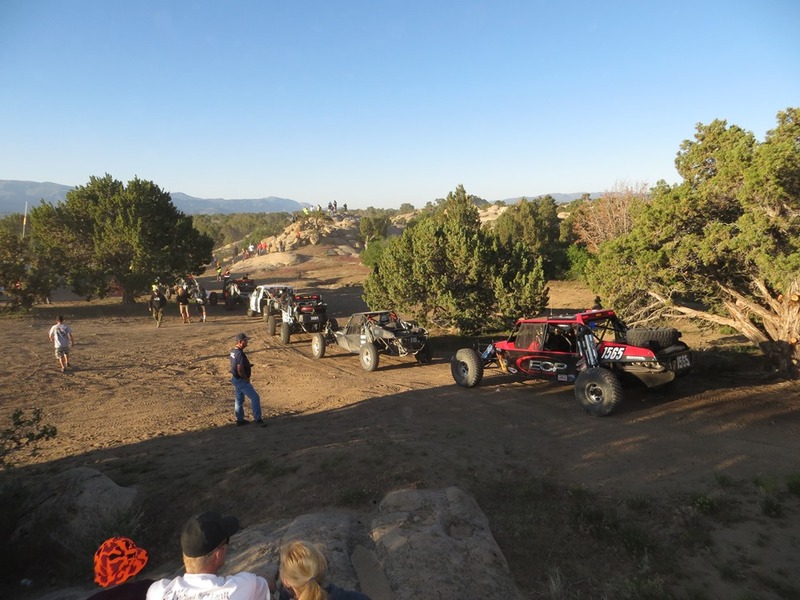 Many of the spectators were locals who came out to enjoy the races. 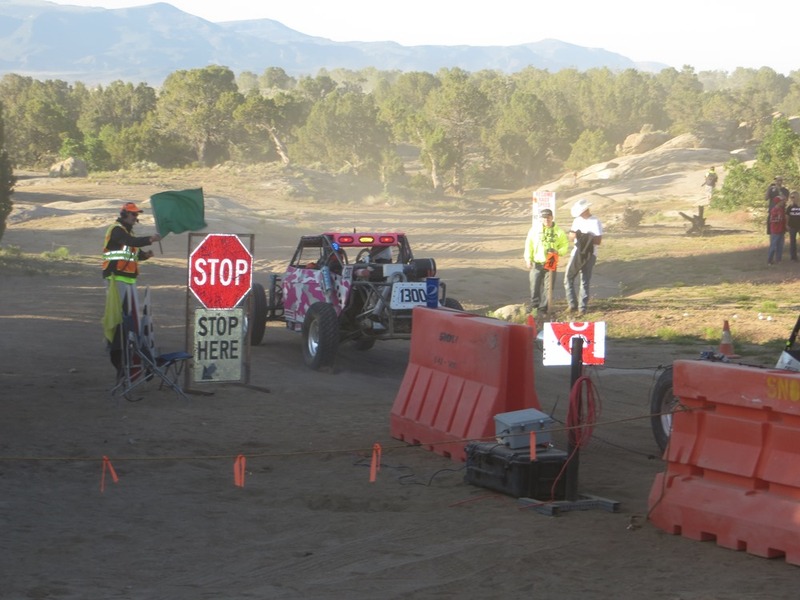 Many local organizations came together to make the event possible, including Volunteers in Police Service. 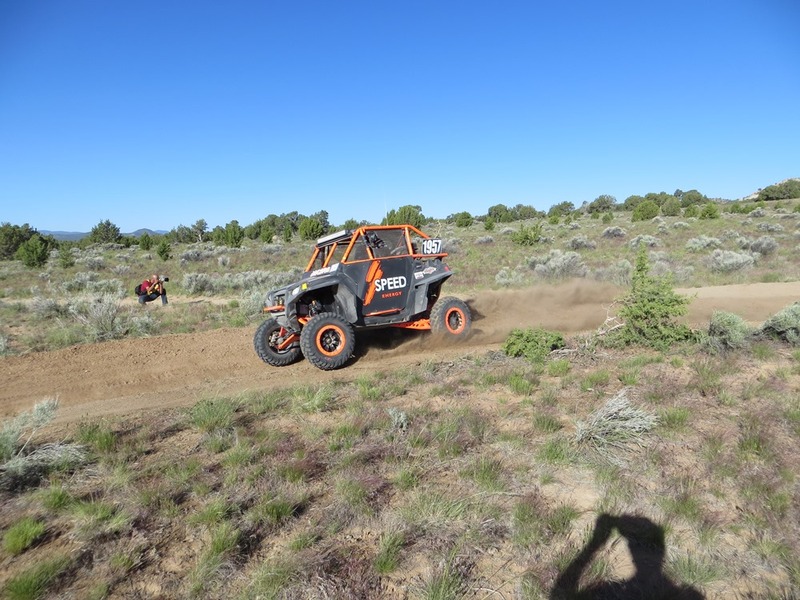 The agency helps with events like SNORE and assists law enforcement agencies in Iron County. 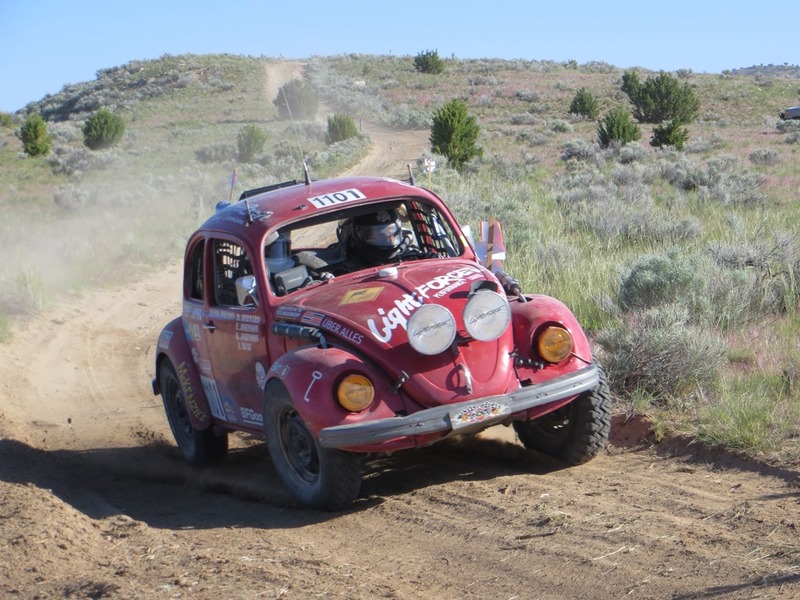 The addition of the new event to Cedar City helps bring in revenue to the local community, Lovelass said. 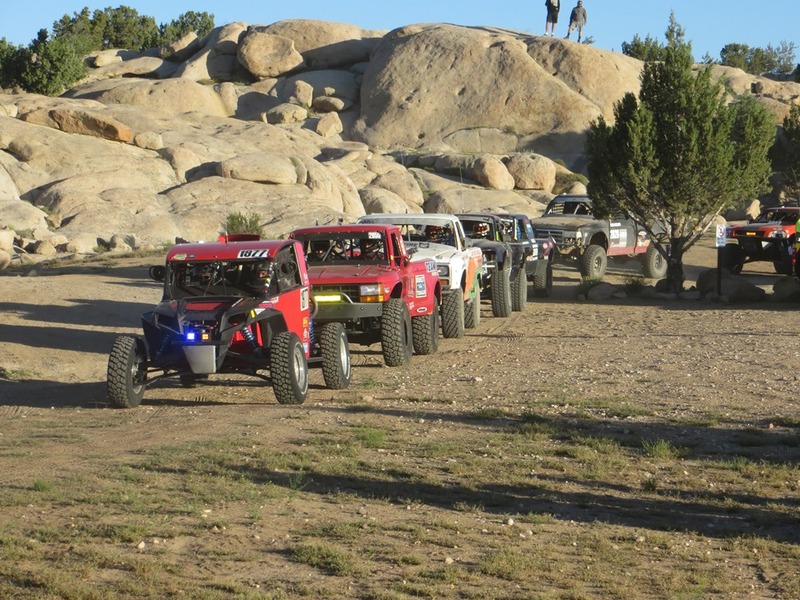 For additional car shows, events and off-highway vehicle trails, visit Scenic Southern Utah.